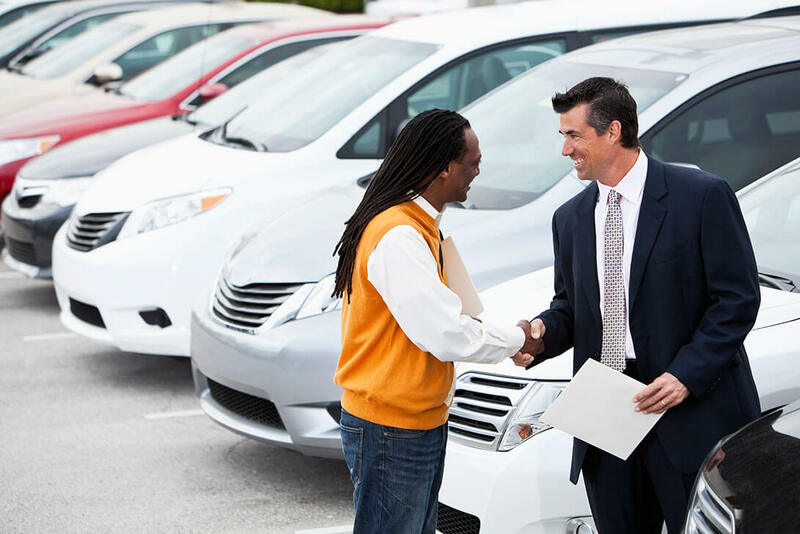 Our experienced title administration team helps you eliminate bottlenecks in your sales process by obtaining titles quickly and accurately for all your financed vehicles. We make it easier for dealerships and financial institutions to process titles, including repossessions, duplicates, transfers, redemptions, and corrections. Michigan Auto Title Service (MATS), a PDP Group company, provides title services nationwide. The MATS system customizes service offerings based on specific customer needs resulting in quicker transaction turn-arounds.